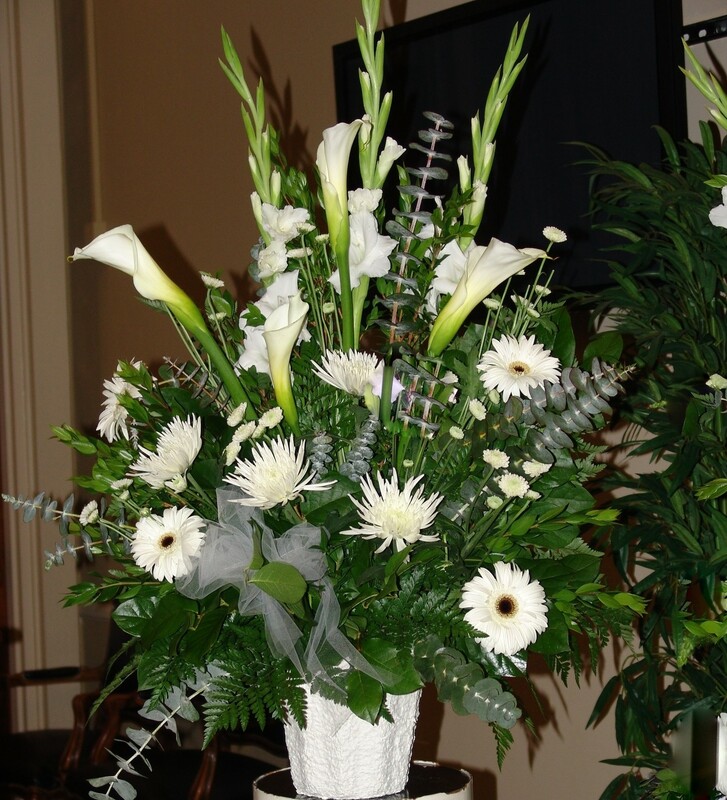 Standard Display includes 15 stems. Deluxe Display includes 20 stems. Premium Display includes 25 stems.